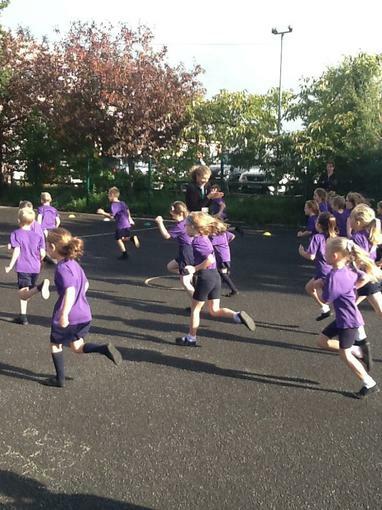 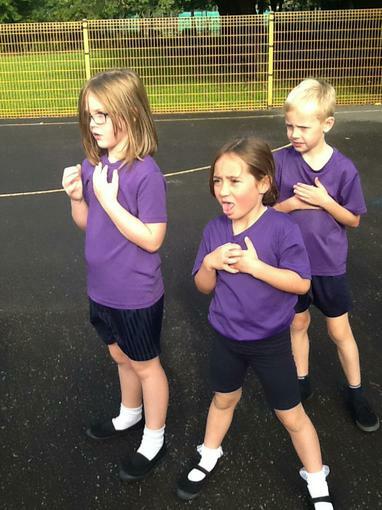 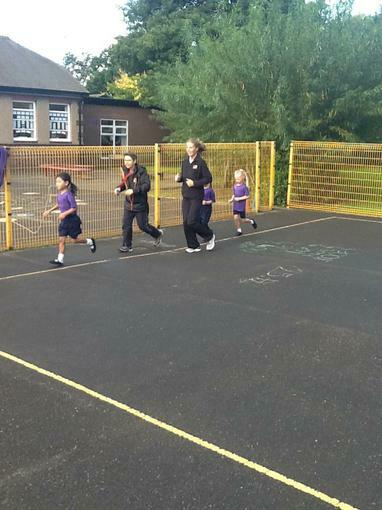 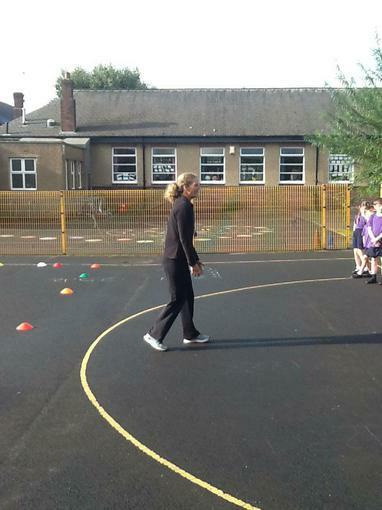 Anita and Elaine from Ribble Valley Healthy Lifestyles are coming into school for 6 weeks to talk to us about the importance of being active and the impact on our bodies. 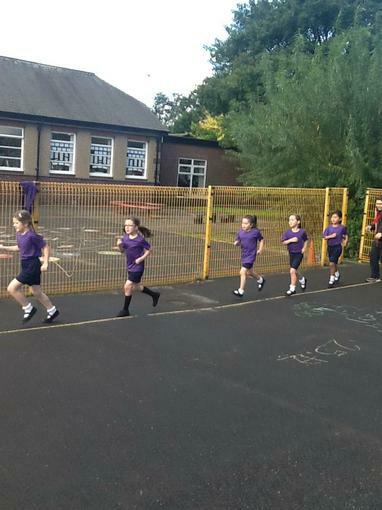 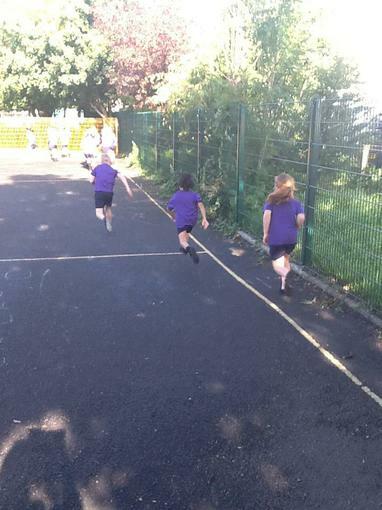 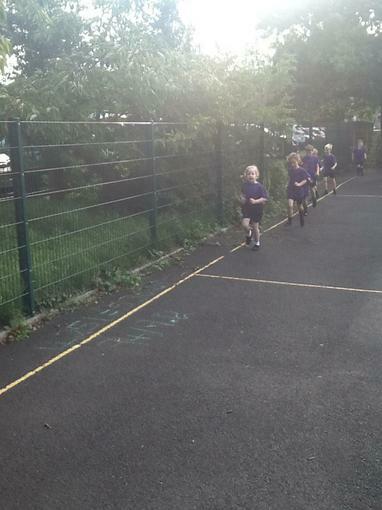 We will be completing a mile a day! 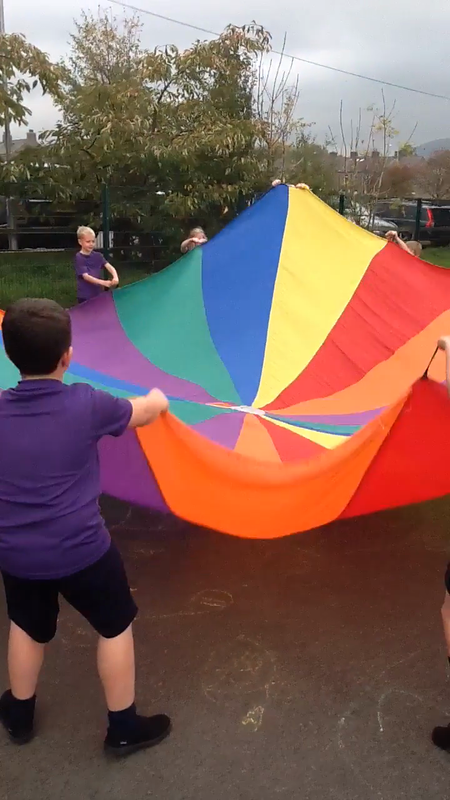 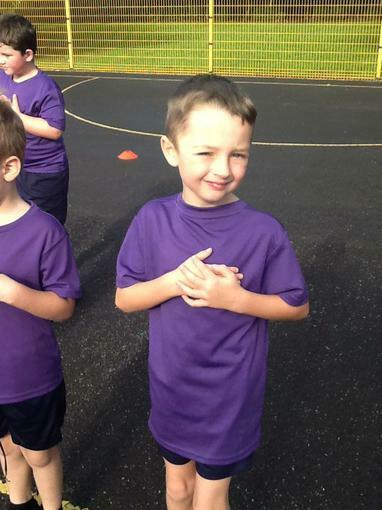 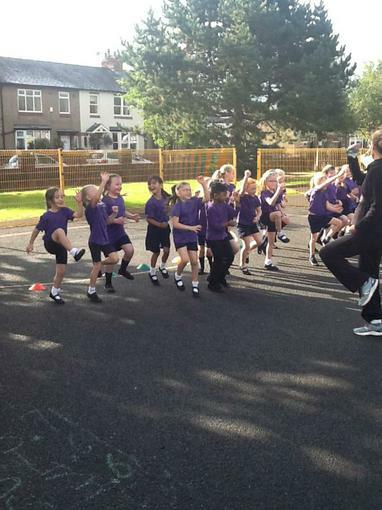 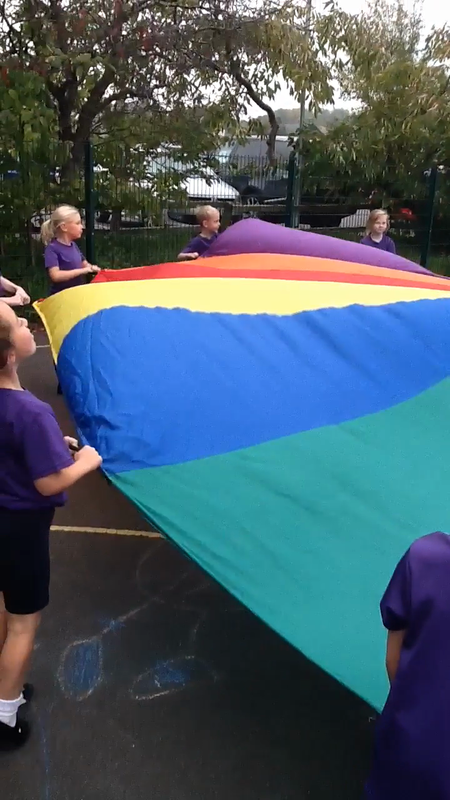 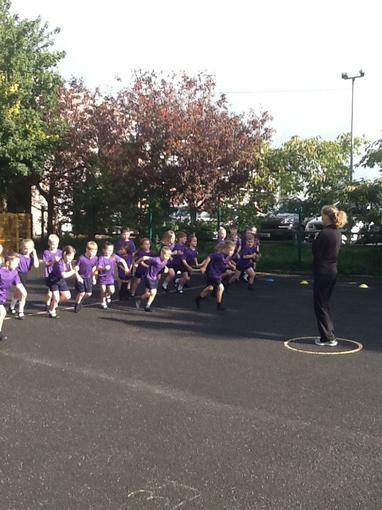 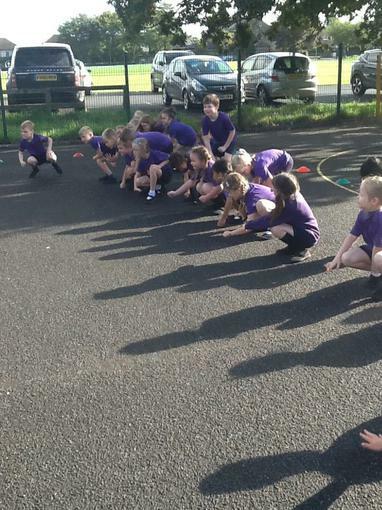 We completed our 6 weeks Up and Active sessions - what fun we had!